The Philippines may invest in its first-ever submarine fleet to help protect its territory in the disputed South China Sea, President Benigno Aquino said Wednesday. The impoverished nation, which has never before operated submarines and until now relied largely on US surplus ships, has been ramping up defence spending in response to China's military expansion in the region. 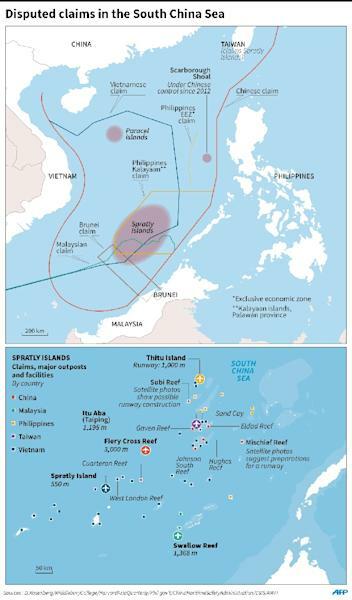 China claims almost all of the South China Sea despite conflicting claims from the Philippines, Vietnam, Malaysia, Taiwan and Brunei. 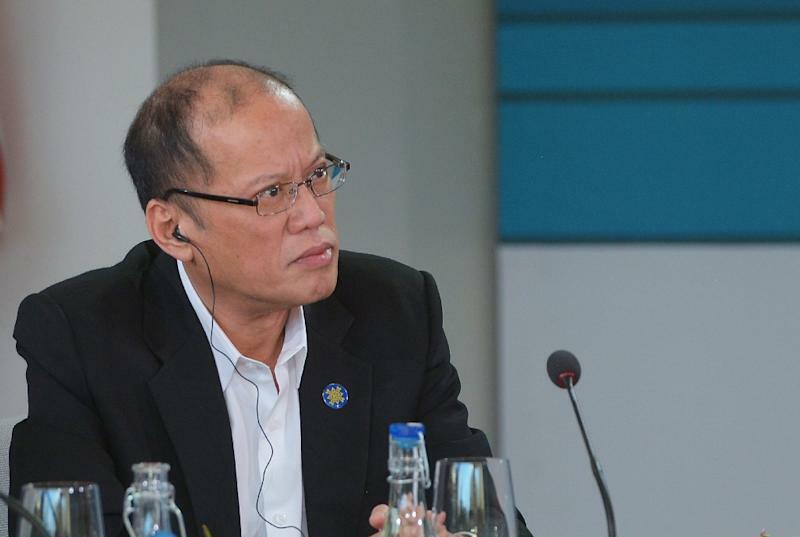 Aquino said the Philippines could lose control of its entire west coast should China succeed in enforcing its claims. "We've had to accelerate the modernisation of our armed forces for self-defence needs," he told reporters. "We are a natural transit point into the Pacific and we are now studying whether or not we do need a submarine force," he said. Beijing has reclaimed more than 2,900 acres (1,174 hectares) from the South China Sea in less than two years in an intensive island-building campaign, and has deployed surface-to-air missiles on a disputed island there, according to Taipei and Washington. China's military dwarfs that of the Philippines, despite Aquino's efforts to raise defence spending to record levels and the acquisition of new warships and fighter jets. This year China's proposed defence spending of 954 billion yuan ($147 billion) is about 59 times that of the Philippines. The Philippines has turned to its long time ally the United States and former wartime foe Japan to bolster its military hardware. It has also asked a United Nations-backed arbitration panel to declare China's sea claims illegal, with a ruling expected later this year. China boycotted the arbitration hearings at The Hague. 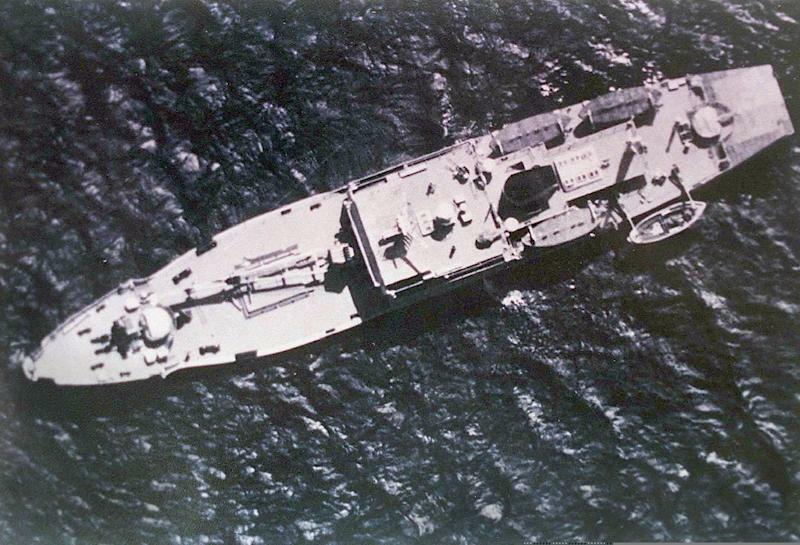 However, buying submarines would not solve the disputes as the Philippines could not match China's military might, said Benito Lim, a political science professor at the Ateneo de Manila University. "Aquino should be realistic. He needs force to counter force," Lim told AFP, adding the Philippines should reopen dialogue with China. "A submarine will be a very expensive investment, and it may not address the problem in the most reasonable way," he said. Aquino said the South China Sea dispute concerns every country since it could disrupt trade in shipping lanes through which about a third of the world's oil passes. "The uncertainty breeds instability. Instability does not promote prosperity," he said. But while the Philippines is fortifying its defences, Aquino -- who will step down in June when his single six-year term ends -- said that as an impoverished nation the government would prioritise "butter rather than guns". "We have no illusions of ever trying to match, trying to engage anybody in an arms race or in a military build-up," he said. In a separate development a defence department official confirmed that the Philippines had sealed an agreement to acquire two anti-submarine helicopters. The Anglo-Italian AW159 helicopters will be delivered in a little over a year, said defence undersecretary Fernando Manalo, adding they would be the nation's first. He did not disclose the cost.